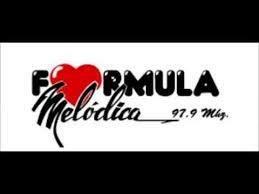 Formula Melodica Guadalajara 97.9 en vivo . XETIA FM is a radio station on 97.9 FM in Guadalajara. The station is owned by Unidifusión and is known as Fórmula Melódica with a romantic format.